Festivals give our members and other ukulele enthusiasts a chance to showcase and expand upon their talent, and network with other performers. Our first festival, Brisbane’s Big Uke Jam, was held in 2011, and since then BUMS Inc has taken turns with Newcastle to hold a biennial ukulele festival called SPRUKE. In 2016, BUMS Inc held its first ukulele event for primary school students. Thanks to Kahiwa Sebire, the BUMS Inc management committee, and our BUMS volunteers, the event was an outstanding success. The happy sounds of ukulele rung out across Brisbane all weekend from Coorparoo to QPAC. Bosko & Honey shared their unique ukulele style. and gave their time freely to answer questions and generally be part of the entire event. At the main concert on Saturday afternoon at the QPAC green, audiences were charmed and delighted by the children from Morningside State School. Tyrone had us giggling through the afternoon. They were also entertained by our visitors from Newcastle, the Ukastle Ukestra and Squidge, Brisbane’s BUMS Big Band and The Performing BUMS. Audiences applauded and sang along to the sounds of Yellow Bird, and were amazed at the surprising depth of talent paraded at our open microphone event at Coorparoo Bowls Club on Saturday night. Finally more joys of uke were discovered at Sunday afternoons’ workshops. 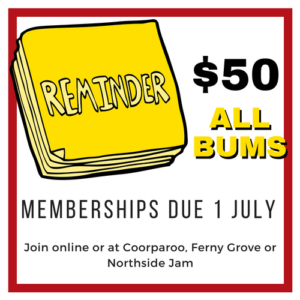 Thank you to all the BBUJ sponsors – QPAC, Guitar Brothers, Music Express, Morris Brothers, Lanikai and especially to Coorparoo Bowls Club. The name ‘SPRUKE’ was the brainchild of Benhur Helwend. It spruiked the notion that our springtime ukulele festival is an opportunity for people to sing, play and relax as they share their love of music and ukulele. 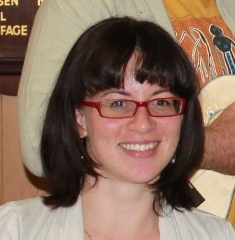 SPRUKE is a weekend of entertainment and activity, where ukulele clubs, players, ukulele makers, and music teachers to enjoying uke performances and expand their repertoire. The festival also introduces non-ukulele playing public to the versatility of the ukulele and the joy and camaraderie that this little instrument can bring. 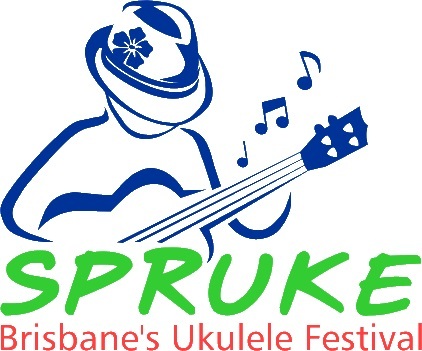 In 2013, SPRUKE Brisbane’s Ukulele Festival was a three-day event with two evening concerts and an extensive daytime program of workshops, performances, open mics and jam sessions. Headline acts were Canadian bluesman Manitoba Hal Brolund, homegrown talent Leah Flanagan (winner of an APRA professional development award), Captain Matchbox (verteran performer, Mic Conway), renowned ukeologist, Thom Jackson from Melbourne, and Brisbane-based band, The Pockets and the BUMS Big Band. A plethora of ukulele performers— soloists, duos, trios, quartets, large bands, children’s groups and adult performers —came to Brisbane from towns and cities along the Australia’s east and southern coast. 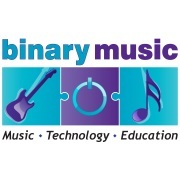 Two workshop streams offered singing and recording workshops and ukulele workshops for a range of levels. 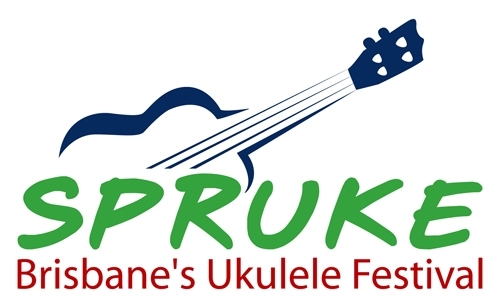 SPRUKE 2015 welcomed uke lovers from Queensland, interstate and overseas. 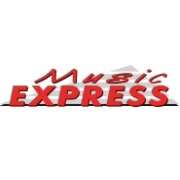 It’s expanded program offered something for every uke player from 8 to 80 with Friday and Saturday evening concerts, and workshops and performances all day Saturday and Sunday. Featured international artists were ukeologist extraordinaire, Aldrine Guerro and his talented bass player Aaron Nakamura, and highly entertaining The Nukes from New Zealand. Evening concerts also featured Kahiwa Sebire, The Pockets, Benhur Helwend, Bosko & Honey and BUMS big bands — NUMB BUMS and The Bottom Line. 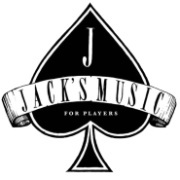 A fantastic way to promote an amazing instrument. UkeFest is the brainchild of BUMS Inc President, Ian Phillips, and Wide Bay music teacher, Nathan Cahill. Initially targeting music teachers and students in Years 4 to 6, UkeFest was first run in Brisbane at the Old Queensland Museum and Eagle Junction State School in 2016. This event is designed to expand teachers’ understanding of the versatility of ukulele for classroom music lessons, and increase children’s involvement in music education through playing ukulele. While there is an increased focus on reading music and playing notes, strumming and vocals are also important parts of UkeFest orchestrated performances at the event’s free finale concert. 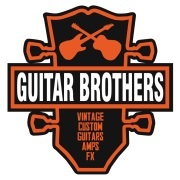 UkeFest 2016 was generously supported by Morris Brothers Music Stores. SPRUKE 2017 was a great success. A huge thank you to the SPRUKE committee for months of dedication, fund raising and planning. Thank you to the stage, sound and lighting crew, the official photographers and all of the volunteers for their assistance with the event. A resounding round of applause for the international headliners who amazed us with their skills, and for all of the talented local and interstate performers who entertained us. And thanks too, to our billet hosts for opening their homes and hearts to visiting players. Of course, it would not be possible without the help of our generous sponsors, Morris Brothers, Kala, Lanikai, Cordoba, Makai, Maton, Binary Music, Ukuleledownunder and Kanile’a ‘Ukulele. Finally, thank you to all who attended to enjoy the entertainment and the educational value of the workshops. A great time was had by all. We greatly appreciate the contribution of AUTLA for running the teachers and leaders workshop day on Friday; the Newcastle and Lower Hunter Valley ukulele players for bringing so many groups to perform throughout the weekend; and in particular, Mark and Jane, who taught the full festival auditorium to perform a song in the blink of eye for the Morris Brothers Festival Finale. If you want to see what fun you missed … program-at-a-glance. 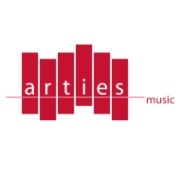 Keep an eye on www.spruke.net.au for information about our 2019 festival.